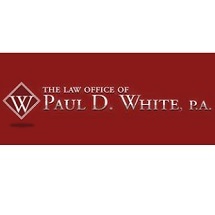 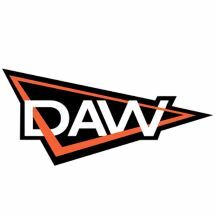 The Law Offices of Paul D. White, P.A. 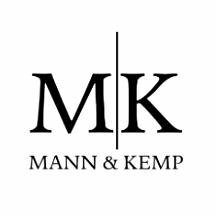 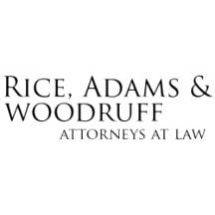 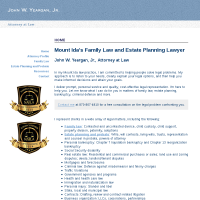 Over 26 years experience in estate planning matters serving Bryant, Benton and Saline County. 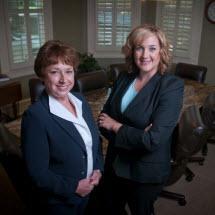 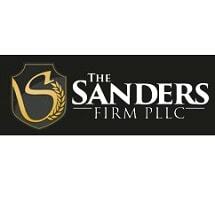 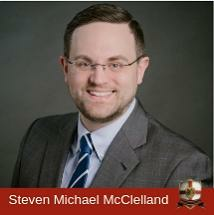 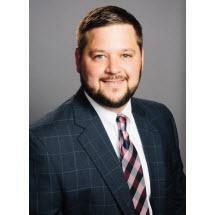 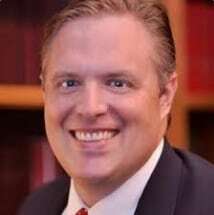 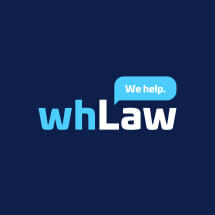 Need an attorney in Benton, Arkansas? 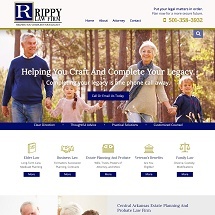 Use the contact form on the profiles to connect with a Benton, Arkansas attorney for legal advice.